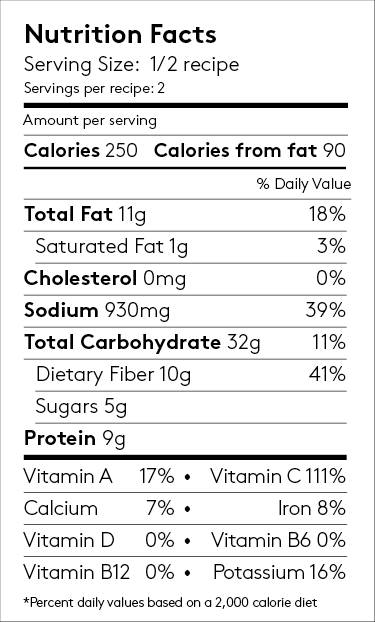 Note: As of 1/18/2019 Cashew Cheddar will include almonds. Creamy, rich and cheesy, yet light enough that it won’t weigh you down, these noodles make the perfect balanced meal. 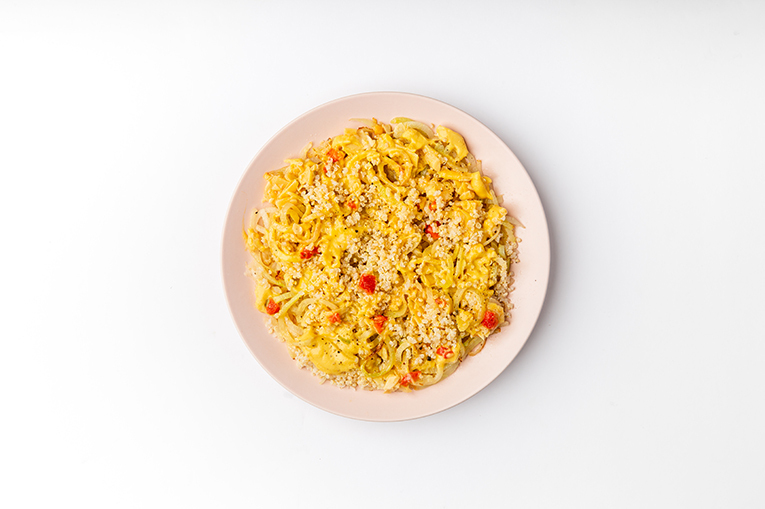 Includes our Kohlrabi Noodles, our organic Cashew Cheddar and our Lemon Artichoke Quinoa Cup.